Woven vinyl flooring offers modern textile texture with heavy vinyl layer. This flooring style is now emerges as new trend. These woven vinyl flooring are durable, beautiful and comes in many designs, colour and patterns. These floorings are difficult to stain and easy to clean. Woven vinyl flooring are suitable for hotels, office, restaurants, heathcare premises, gym etc. 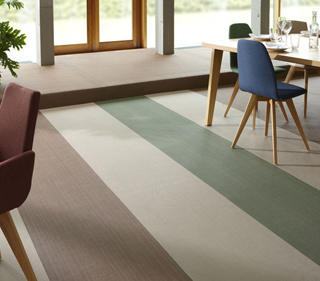 The woven texture fabric resembles the traditional carpet, so when heavy equipment falls down or heavy furniture’s moved, this flooring prevents it from damaging the floor. 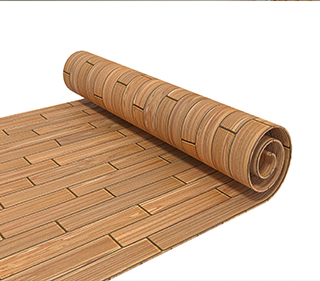 RE offers woven vinyl flooring in wide varieties of collection.